Stop! Do not pour that leftover wine, coffee, or bacon grease down the drain. And those herbs that have been in your fridge so long they've literally turned on you? And what about when that recipe only calls for two tablespoons of heavy cream, a quarter cup of tomato purée, or three cloves of garlic? Unless you plan on using the leftovers again in the next week or so, don't bother refrigerating them because they won't last. 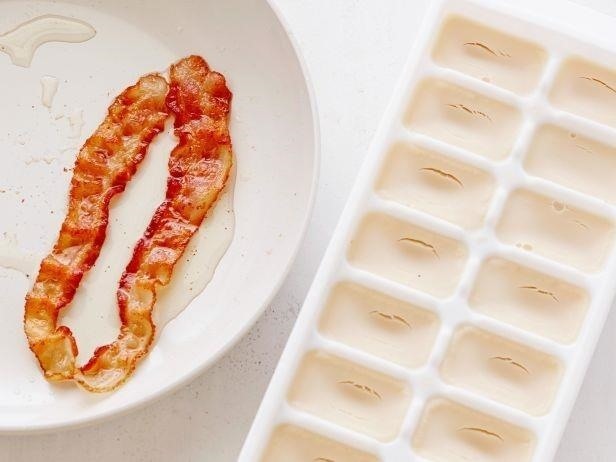 Ice cubes trays are extremely underrated. (You know, those things that we used before crushed ice starting magically pouring out of our refrigerators? Yeah, those.) These inexpensive, old-school contraptions can save you time and money across the board. By taking a few extra seconds to pour leftovers into these simple little trays, you can have almost any ingredient ready to go right when you need it. No running to the store. No scrambling around the kitchen to find an alternative. Just open up the freezer door and it's at your fingertips. Now, you might be thinking, "How many ice trays do you think I can fit in my freezer?! I don't have room for ten ice trays!" And you're right. You don't. 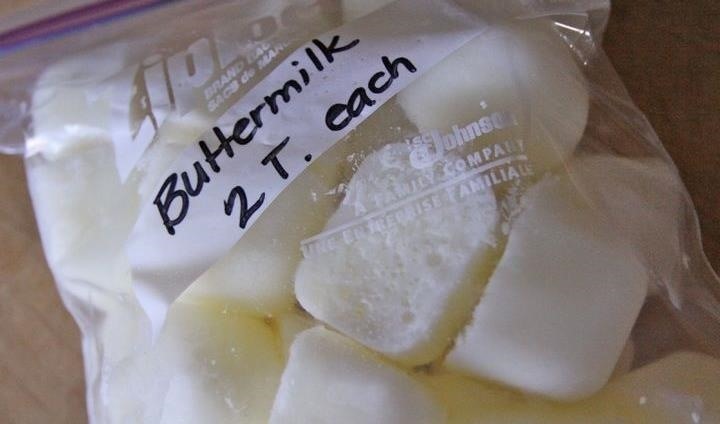 So once your item is frozen solid (give it one to two days) transfer to freezer bags and label. In the end you'll save time, money, and frustration by having all of these ingredients on hand. To be honest, you can freeze almost anything, so no need to ever really let leftovers go to waste. I've been known to freeze cookies. I wish I was kidding. Wine is the easiest to freeze since all you have to do is pour it from bottle to tray. 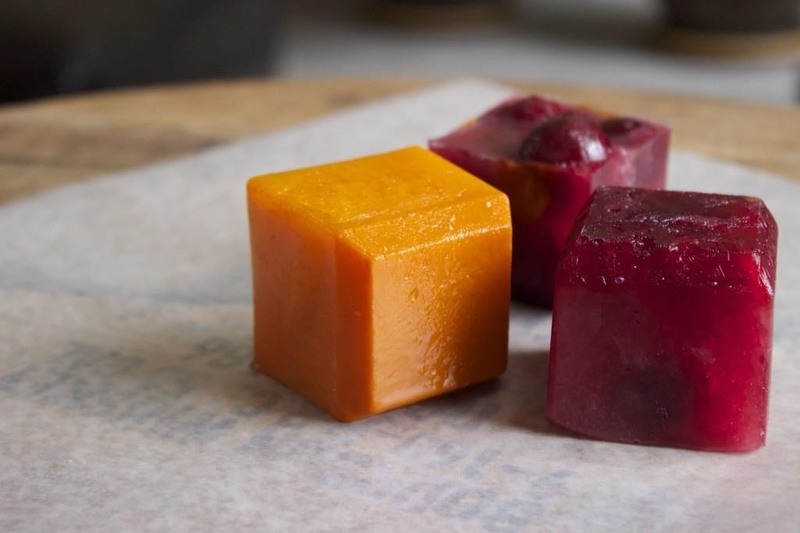 Frozen leftover wine cubes (red or white) can be used in sauce recipes and marinades. Also, they're a great way to deglaze a pan without having to open up a new bottle. Or use the cubes for your next pitcher of sangria. 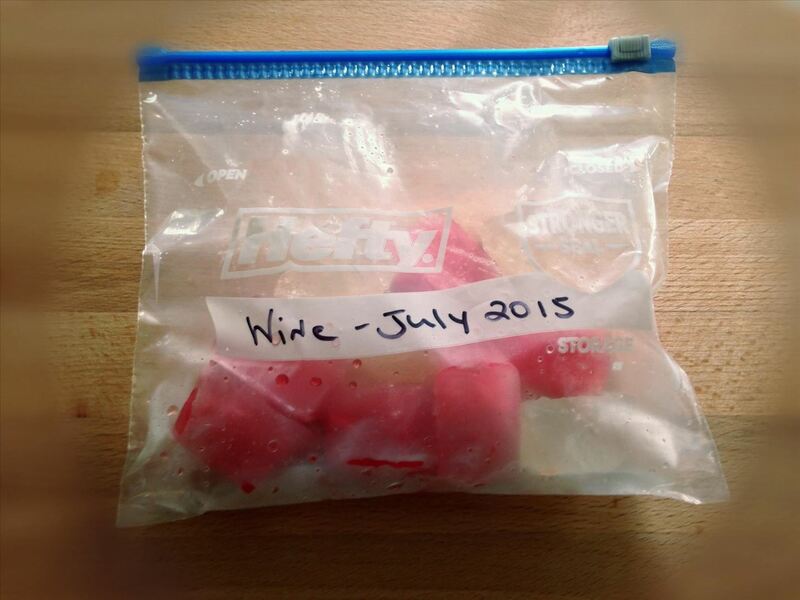 Vine Pair also has a good guide on how to freeze wine using plastic wrap and ice cube trays to prevent freezer burn. 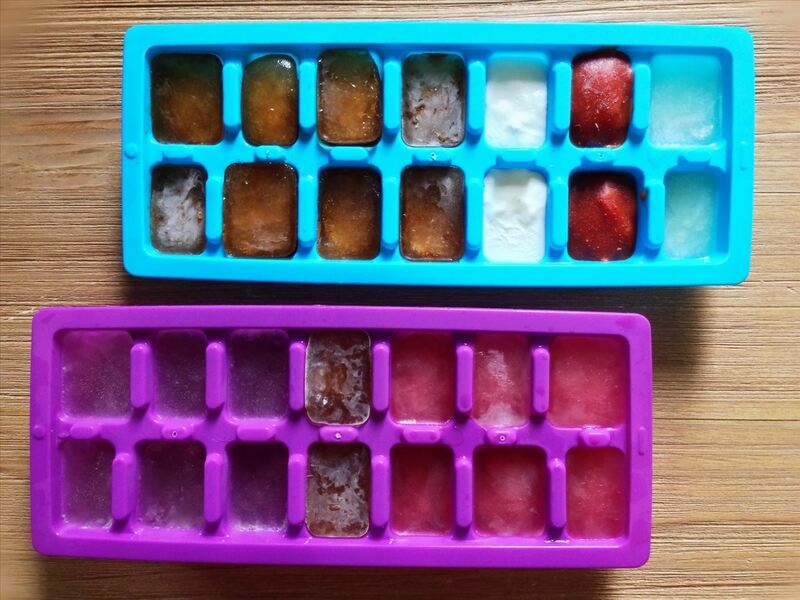 How Long It Lasts: According to Still Tasty, frozen wine cubes last about six months. It's summertime! What better way to ice your coffee then with actual coffee? If you do this, your beverage won't water down in the first ten minutes and you can enjoy it longer. 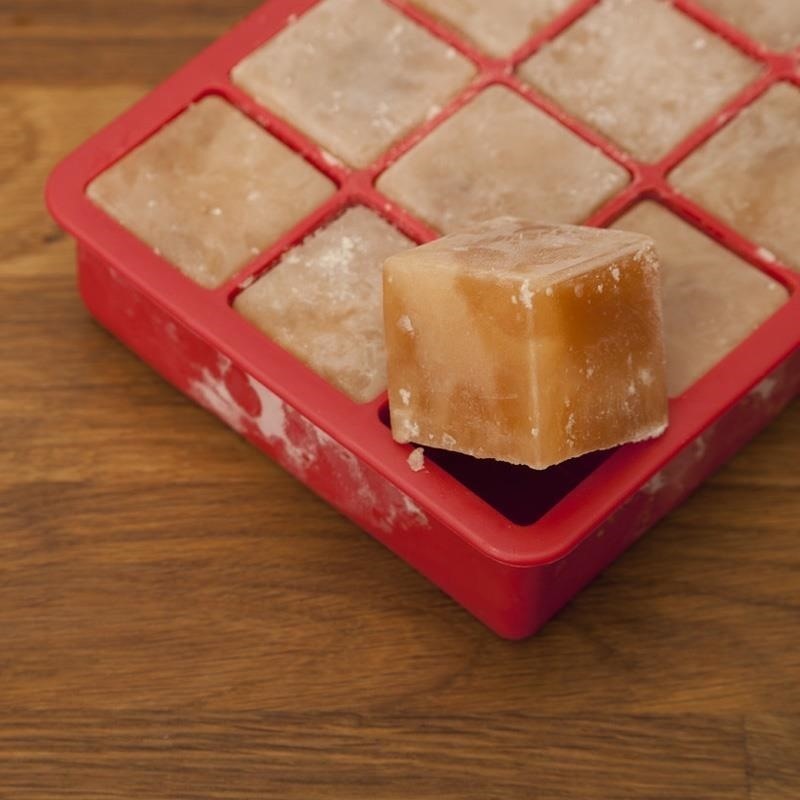 Added tips: Freeze flavored coconut, almond, or soy milk into cubes and blend for a frozen coffee treat. 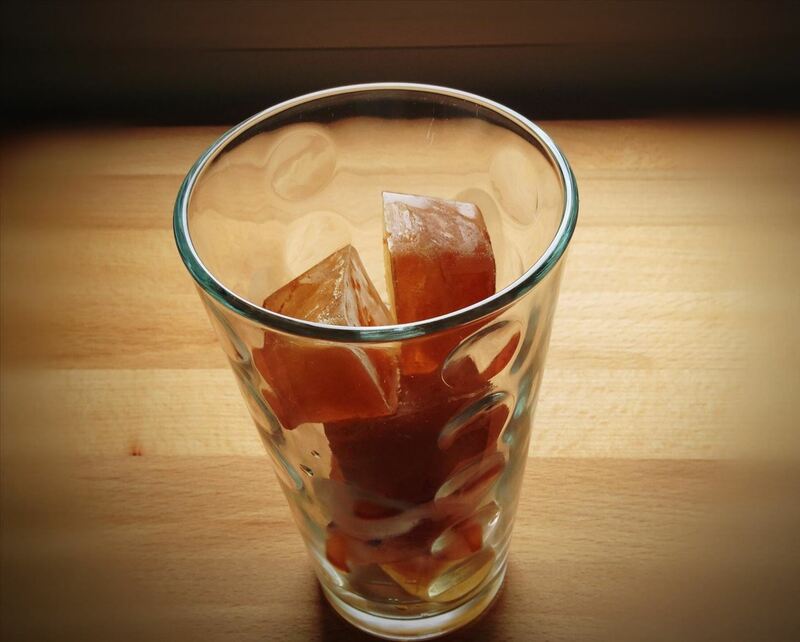 You can also flavor the coffee or milk ice cubes and make your drink even more fun. How Long It Lasts: It's likely to get a little freezer burn-y after a few weeks or a month, so try to use it up before then. We're all guilty of this one because not many people save bacon grease. However, and just think about this one for a second, if you're sautéing meat or roasting potatoes are you seriously going to tell me that bacon fat isn't going to make that dish a star? Because it will. Because it's bacon grease. You can also add it to your favorite salad dressing. Add one or two cubes to some warm balsamic vinegar and let them melt away together into happiness. How Long It Lasts: It's frozen fat—indefinitely. If it's been over a year, though, you might want to give the bacon fat cubes the smell test before you use them. These actually freeze very well. You wouldn't think so, but it's true. Finely grate and freeze tablespoon-sized portions into the ice cube trays so they're readily available right when you need them. How Long It Lasts: Thrifty Fun says 10 to 12 months. Again, if you have doubts, give 'em the smell check. 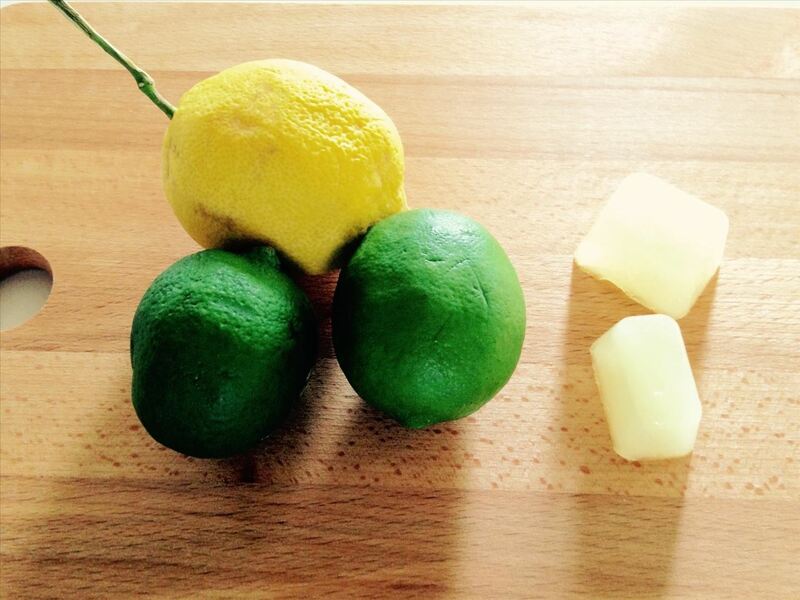 If you juice any of these fruits and freeze the leftovers, you'll have fresh citrus all year around. Add to whatever you'd like—recipes, lemonade, or smoothies. 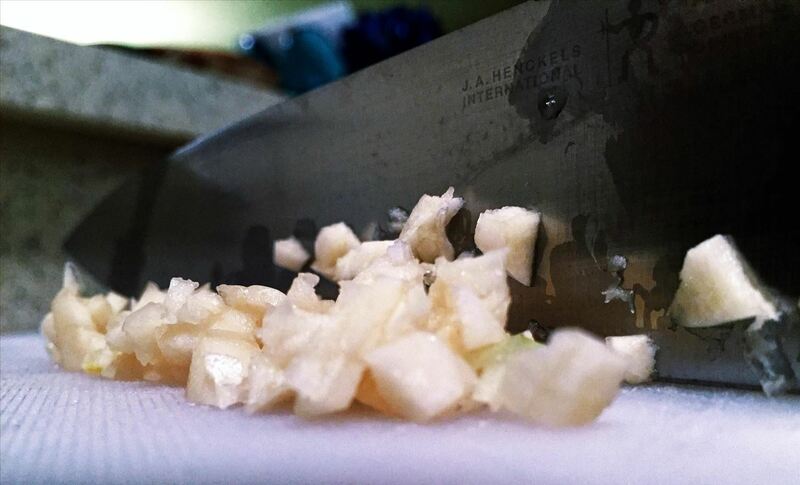 Pro tip: If you freeze the peels in white vinegar, you can use the frozen cubes to clean and sanitize your garbage disposal by running them through the cycle. How Long It Lasts: According to Still Tasty, you've got about 3 or 4 months with these cubes before you have to say bye-bye. Give them a rough chop, portion them into the ice cube tray, and add water or olive oil. You can use them later for a quick pesto or when a recipe calls for fresh herbs. If you've got lots and lots of herbs left over, you might want to try this method for keeping soft herbs fresh for months. 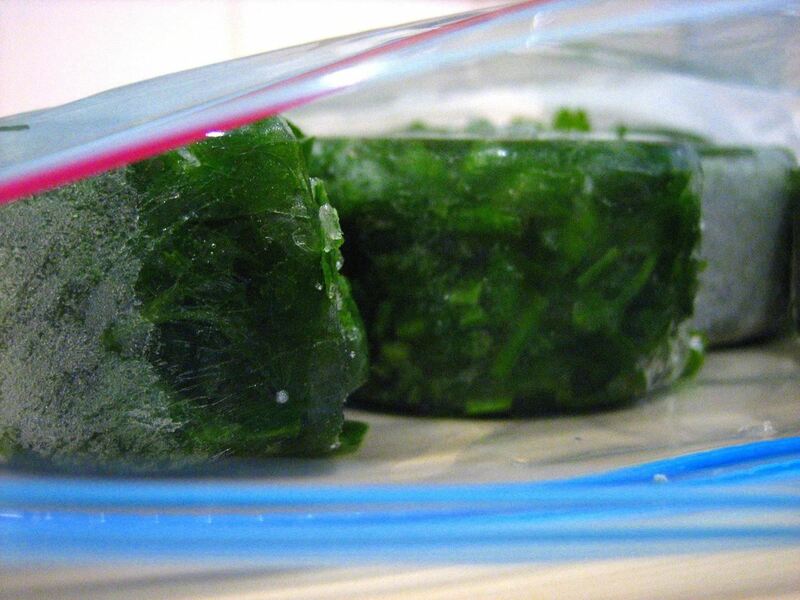 How Long It Lasts: Serious Easts says herbs frozen in water tend to lose something in texture/flavor after a couple of weeks. Herbs frozen in oil can last months by comparison. Freeze it up! You will be grateful for this one because when these dairies expire (and they turn very quickly once opened), we are forced to toss them out and our money goes down the drain with it. Now you'll have smaller amounts available right when you need them. Pro tip: Throw a cube into mashed potatoes for added creaminess. How Long It Lasts: Eat by Date says three or four months. Keep in mind that heavy cream won't whip into soft fluffy mounds after it's been frozen, though. Sometimes we'll have half a can of purée or a few canned peppers left at the bottom of the food barrel. Even if you think there isn't much left, I bet you'd get at least a couple of cubes out of it. 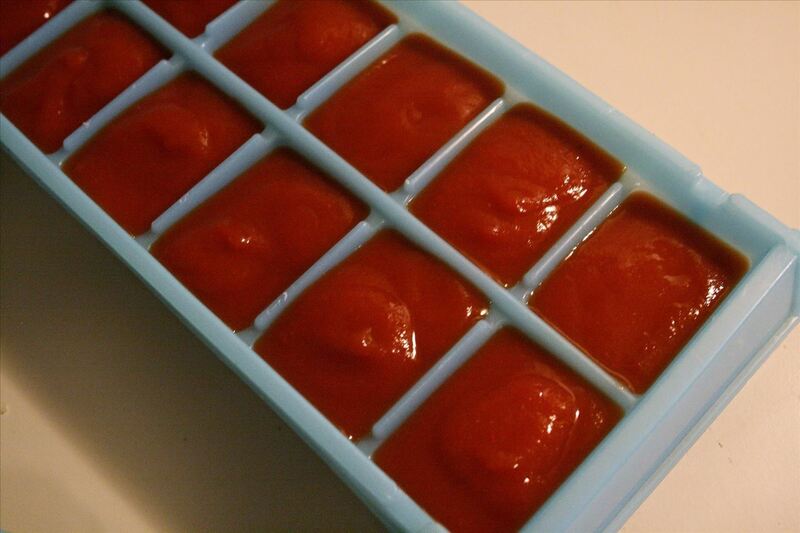 Freeze tomato purée straight up. (For the record, sauce and tomato paste freeze just fine, too.) For the peppers, I suggest blending first—they'll freeze better. You can add them to sauces, stews, or even eggs for an added kick. How Long It Lasts: Still Tasty says about three months for tomato paste/purée, and six months for chipotle peppers. Just like the wine and coffee, this is an easy one. Portion your stock right into tray and freeze. These will last you a while, so there's no need to look through the pantry to see if you have a container of stock. Add to soups, marinades or a skillet if you're making a chicken or veggie dish that needs a bit more flavoring. How Long It Lasts: Martha Stewart says you've got about two months. Time and time again I've seen friends pour their bit of leftover smoothie down the drain. Don't do it! Even if it seems like a small amount, freeze it up so you can throw it into your next batch. No waste and it'll keep your next smoothie cold and frothy. How Long It Lasts: It varies. If your smoothie has full-fat dairy in it, it's most likely good for a month or so, since fat preserves flavor. If it's mostly produce and a non-dairy milk like soy or almond, it might get a little ice-y or freezer burn-y after a few weeks. These are some very clever tips! I never thought about freezing some of these things. I always feel bad throwing things away. This is brilliant. Thank you! It's a big time and money saver Rose - happy to help!